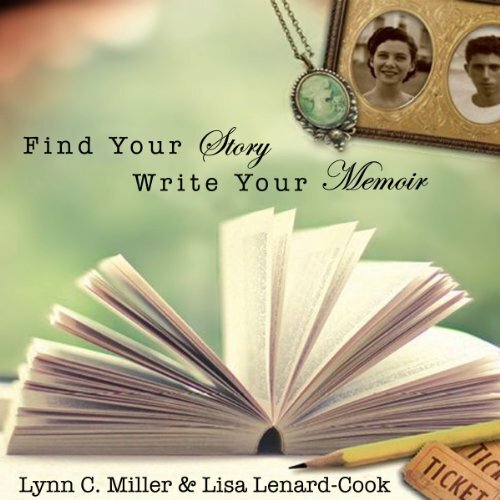 Showing results by author "Lynn Cook"
Every person has a story to tell, but few beginners know how to uncover their story's narrative potential. And despite a growing interest among students and creative writers, few guides to the genre of memoirs and creative nonfiction highlight compelling storytelling strategies. A helpful guide written with great depth! Natalie Connor has had her fair share of life's ups and downs. 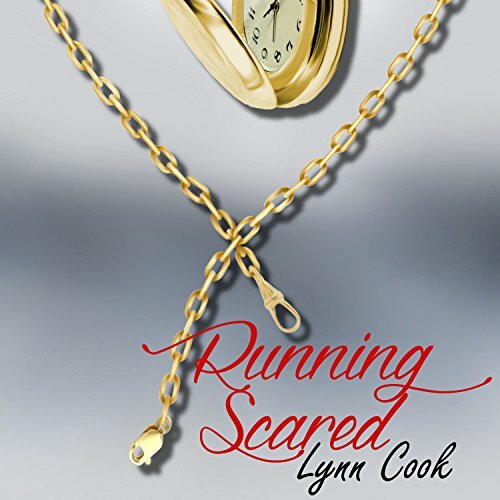 She feels emotionally battered and has decided the best way to shield herself from any more heartache is just to focus on her career, almost obsessively, and put a pin in anything related to that crazy little thing called love. Monica Maxwell had spent years distancing herself from her past and that of her families. She had changed her name, her appearance, and unlike that of her family, earned her living strictly legitimately - much to her brother's disapproval. An unexpected visit from a childhood friend intent on raking up the past was not what Monica wanted; but it soon became apparent to her that a debt was owed, and she had no choice but to comply.